Journalist Jonathan Cook explores Israelâ€™s key role in persuading the Bush administration to invade Iraq, as part of a plan to remake the Middle East, and their joint determination to isolate Iran and prevent it from acquiring nuclear weapons that might rival Israelâ€™s own. This concise and clearly argued book makes the case that Israel's desire to be the sole regional power in the Middle East neatly chimed with Bushâ€™s objectives in the â€œwar on terrorâ€. 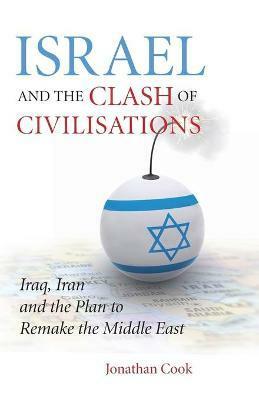 Examining a host of related issues, from the ethnic cleansing of Palestinians to the role of Big Oil and the demonisation of the Arab world, Cook argues that the current chaos in the Middle East is the objective of the Bush administration â€“ a policy that is equally beneficial to Israel.